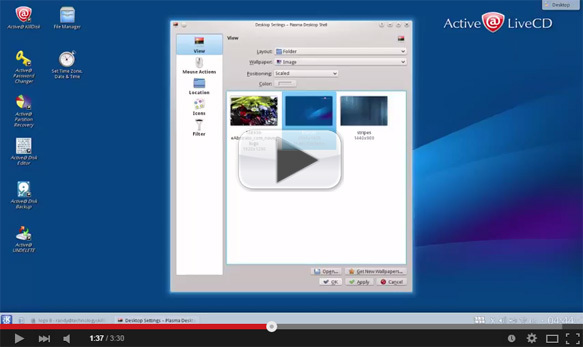 This video shows how to reconfigure the BIOS boot order to start from a CD/DVD or USB disk. 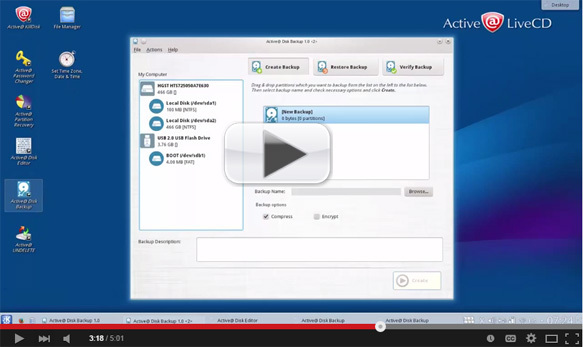 This tutorial will guide you through how to recover deleted files from disk volume (logical drive) with Active@ UNDELETE. 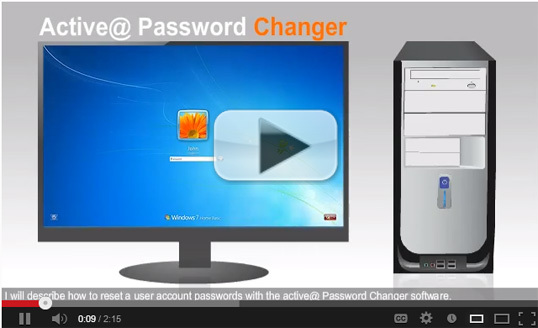 This video shows how to change a forgotten administrator password and gain access to the Windows operating system. 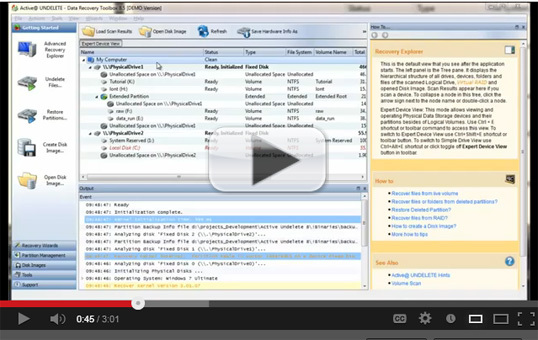 This tutorial video eplains major features of Active@ Disk Editor.